Following the suspension of their licence, Chief Minister HD Kumaraswamy and Social Welfare Minister Priyank Kharge directed transport department to resolve the issue immediately. Homegrown ride-hailing app Ola's suspension order in the state has been revoked by the Karnataka State Transport Authority on Monday. It has, however, come at a price of Rs 15 lakh. Ola's licence was suspended for six months on Friday after it was found in violation of the guidelines for cab aggregators. VP Ikkeri, transport minister said that they had issued licence to Ola to run cab services but the app also ran bike taxi services following which the decision to impose a maximum penalty of Rs 15 lakh was taken. "Ola has communicated to us in writing that they will pay the amount today," he added. Ola, on the other hand had said that they halted the bike taxi service much before the ban was imposed by the transport department. 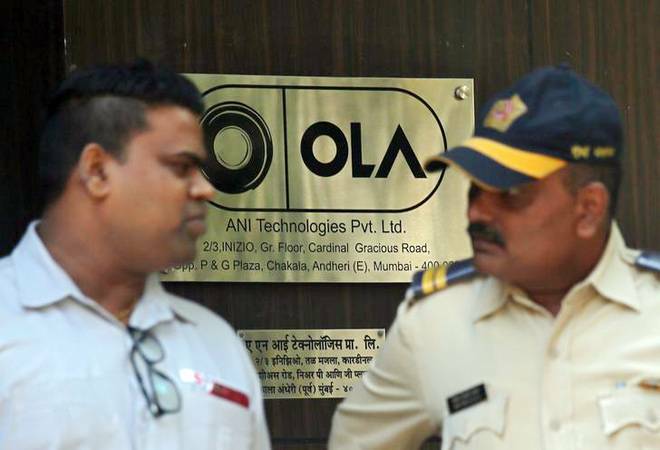 Separately, Ola said in a statement, "We are glad that the issue stands resolved and we regret any inconvenience caused to our driver partners and passengers since Friday. We look forward to continue working with the State, to help address challenges of mobility. We are committed to creating and enhancing livelihood opportunities for millions of driver partners in the time to come." On Friday, the Karnataka Transport Department issued an order saying, "Based on the report given by senior officials in the Regional Transport Office, the licence given to M/S Ani Technologies Pvt Ltd, Ola Cabs to operate taxis till June 19, 2021 has been suspended under The Karnataka on Demand Transportation Technology Aggregators Rules, 2016." Following the revocation of their licence, Chief Minister HD Kumaraswamy and Social Welfare Minister Priyank Kharge directed transport department to resolve the issue immediately. "Ola cabs will run their business as usual from today. However there is an urgent need for policies to catch-up with new technologies & also industries too should work closer with Govt to help evolve policies for innovations," Priyank Kharge had tweeted on Sunday.